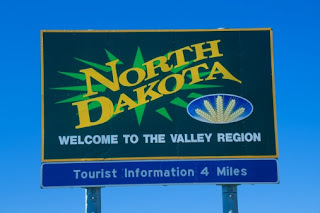 North Dakota Preps • View topic - Smoking? Should it be illegal for parents to smoke in their home when they have children living there? alexanderthegreat wrote: My bad, thought you were bashing Balla45... it's saucesauer and MARKWALD23 that have been having a hard time understanding this whole thing. Exactly what I am saying. It goes on in the house I live at. I may not be legally binded anymore, not sure, but what about the other 16 years of my life? I was legally binded to live in a tobacco zone. i see exactly where your coming from when you say you have no choice you are forced to live in a tobacco zone.. but they can't make a law saying you can't smoke in your house.. if they did that they would have to ban smoking period... i think it's all the responsibility of the parents.. if there kids don't want to be around them smoking they should just step outside every time they feel they need to smoke.. I think that this topic has gotten a little sidetracked. Sorry to lock it, but I think it's time.